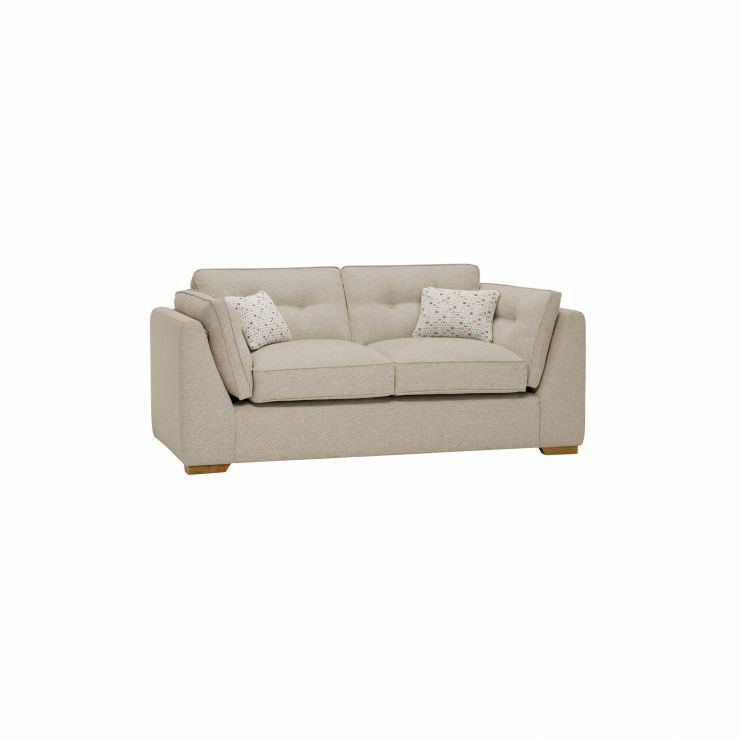 Our Pasadena small sofa is generously styled for total comfort. 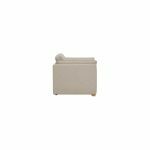 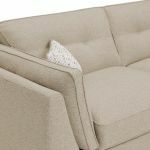 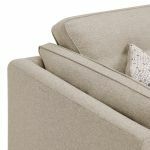 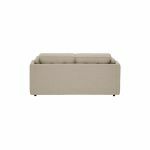 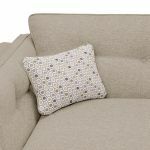 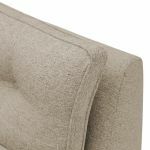 Great in compact living rooms, or as a second sofa in a bigger space, this 2 seater sofa features cosy fabric upholstery and easy care no plump cushions. 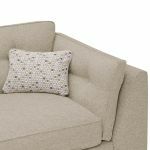 The back has the signature smart button detailing of the Pasadena range, and the look is completed with matching patterned scatter cushions, and striking solid oak feet. 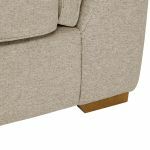 Don't forget to browse the rest of our Pasadena range for other sumptuous pieces, like our matching storage footstool and striking accent chair. 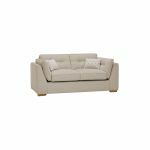 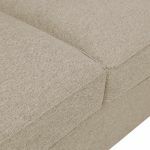 Shop this 2 seater sofa and enjoy free delivery, straight to your living room.